Pushing for Peace was a year-long (2016-17) Rotary International Global Grant project that promoted peace and sanitation by supporting the SWaCH waste picker cooperative in Pune, India. 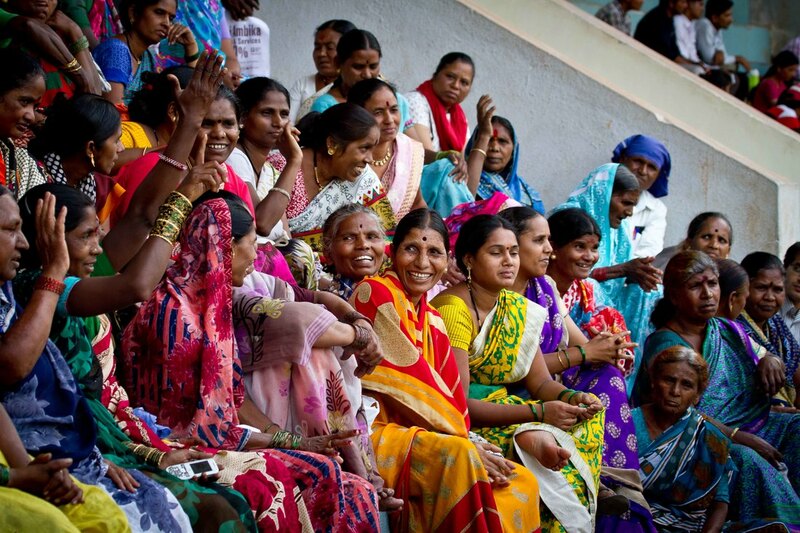 SWaCH is the world's largest waste picker cooperative, which sprouted from Pune's KKPKP waste picker trade union, is a Pro-poor Public Private Partnership with the Pune municipality. 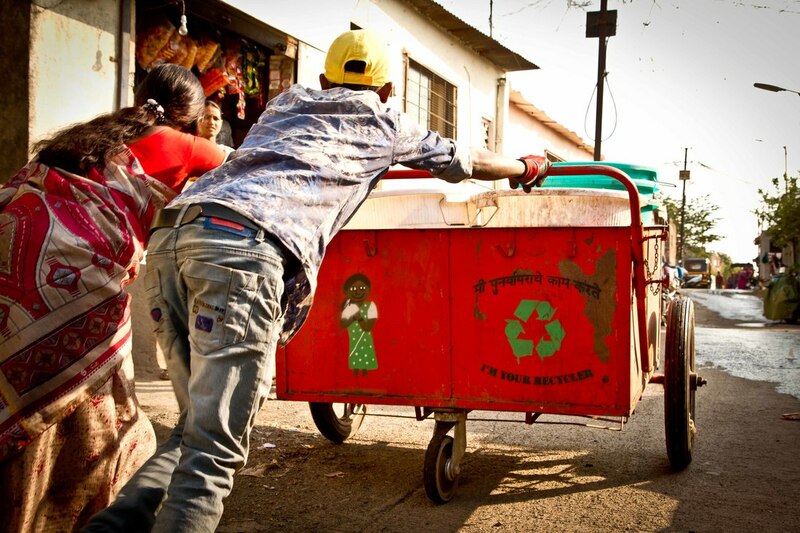 Using manual pushcarts and buckets, 2,800 SWaCH members service 500,000 households (half of Pune city) and handle up to 1,000 tons of waste per day. They hand dort materials to maximize recycling, which puts them in contact with dangerous and humiliating sanitary waste, like dirty diapers and menstrual pads. 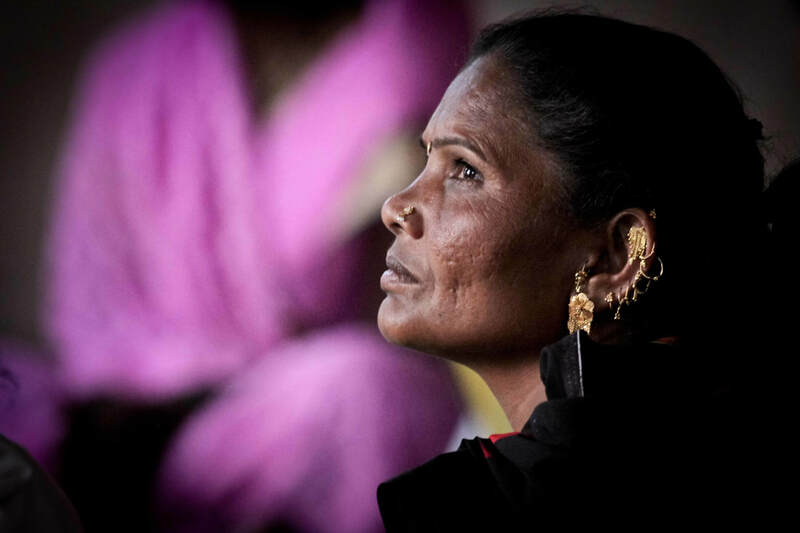 To protect waste picker health and dignity, Pushing for Peace served to boost the self-advocacy capacity of waste pickers through trainings, and supported SWaCH members in leading a Red Dot Campaign that asked households to wrap and mark their sanitary waste.